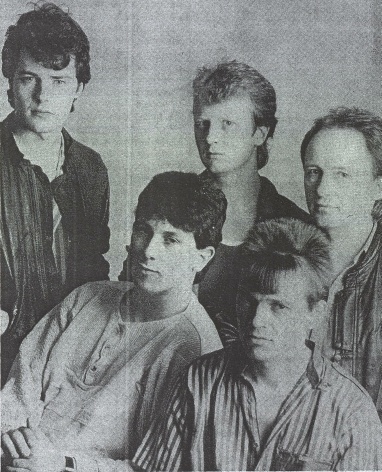 Kildare-based pop-rock band who played a mixture of covers and originals throughout the Kildare, Meath and Dublin area during the mid 1980's. Not strictly speaking from Kilcullen but Berney's was their home gig. They played regularly in the Baggot Inn in Dublin. After about a year together they recorded a single at Windmill Lane studios in Dublin with Deke O'Brien producing. 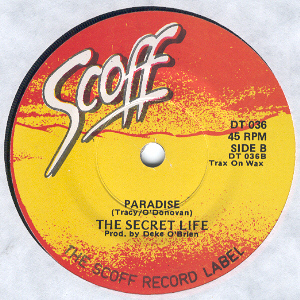 This came out on Deke's Scoff label. The credits on the label are not quite correct. 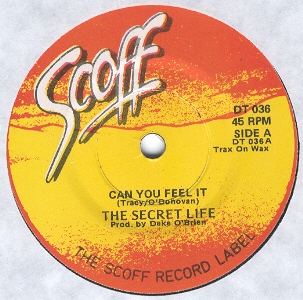 The A-side "Can You Feel It?" was written by John Treacy/Eddie O'Donovan while the B-side "Paradise" was written by Patsy Tracey/Ned Costello (Costello was Patsy's regular writing partner). 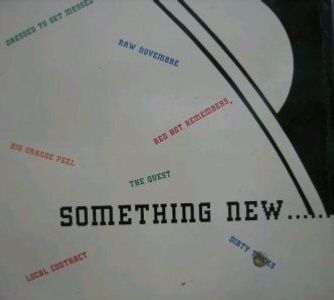 The single received good reviews and some radio play but didn't take off. There were no more recordings. The band underwent some lineup changes and continued as The Quest. Tony Newman and Patsy Tracey were joined by Paul Sullivan on bass and Paul Flynn on drums. They continued to gig around the same areas as before, and had a residency in Kilkock. Patsy Tracey & Ned Costello continued to write songs together and Tony Newman wrote a number of original songs for the band also. 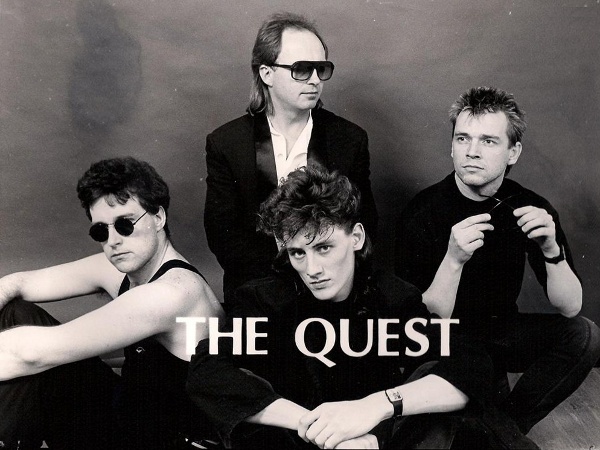 The Quest had one track on the New Eclipse Records sampler LP released in 1990. They split sometime in the mid-90s. Willie Headon was in the final incarnation of the band. Patsy Tracey played subsequently with various blues outfits and was a regular in JJ Smiths. Eddie O'Donovan founded Ashtown Gate Studios.